YThere’s nothing more magical than exploring the ancient ruins of people who lived on the Earth long before we did. That’s why we—along with many others—find the Mayan ruins so fascinating. Seeing the remains of these centuries-old archaeological sites takes us completely out of our element. It’s almost like stepping into an entirely different world as you imagine the Mayan citizens of old living life in these wondrous and colossal structures. 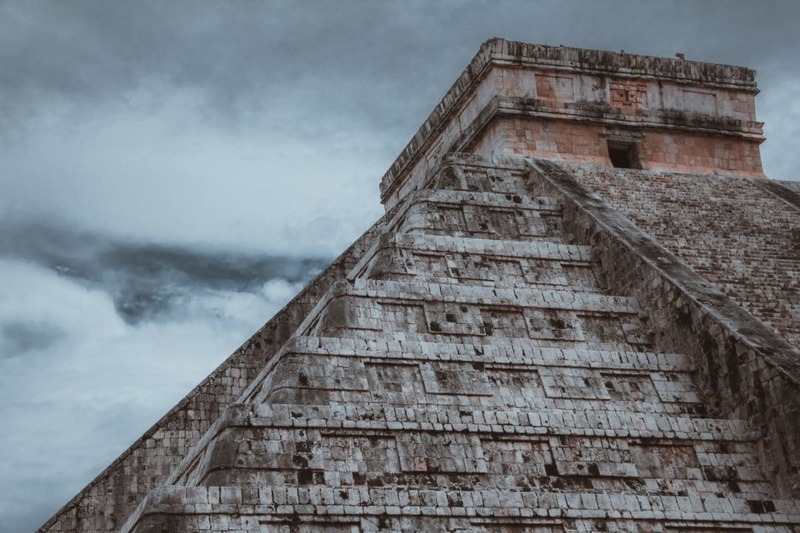 If you have yet to visit the Mayan ruins—or you have but want to visit different ones—we’ve got the perfect list for you. Here are five of the most incredible Mayan ruins to visit that will take your breath away. 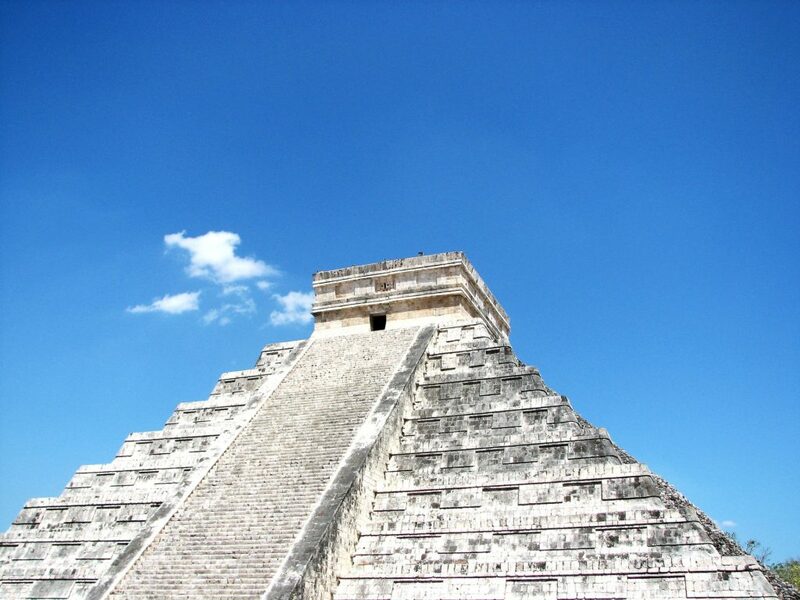 Located in Yucatán, Mexico, Chichen Itza is an all-time favorite Mayan ruins site to visit. People from all around the world travel to see this magnificent pre-Columbian city built in the Late Classic period. While there are many interesting structures at Chichen Itza, “El Castillo” is the main attraction here. This colossal castle sits in the middle of the ruins site, towering over visitors as the gaze up at the beautiful form. You can walk up and down its steps and admire the ancient carvings of serpents that line the sides of the pyramid. Try planning a trip to see El Castillo at either the spring or fall equinoxes. As the sun sets during these times each year, the light and shadows create an illusion that a snake is slithering down the pyramid. You do not want to miss out on this awesome moment! This Mayan ruins site is also located in Yucatán but was built during the Pre-Classic period. Ek Balam is an impressive city for many reasons, one of them being that it may have still been operational during the 16th century. You’ll be in awe as your walk in the midst of ancient but well-preserved structures clothed in intricate detail. There’s so much to see here, from a tall, sturdy arch to the giant oval palace. 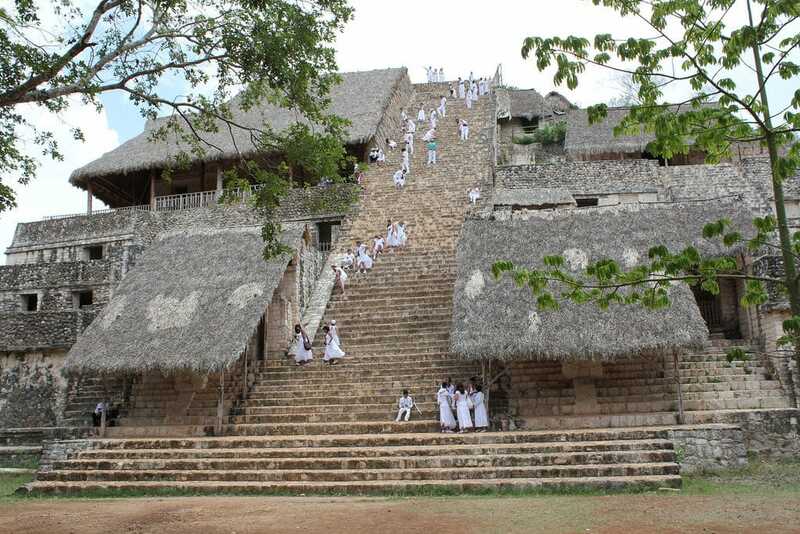 However, what people really come to Ek Balam to see is El Torre. Translated “The Tower” in English, this is the largest pyramid at the site, featuring steep steps and small roofs scattered across the structure. But what makes this structure so unique is not just the architecture. The incredibly well-preserved tomb of an ancient king named Ukit Kan Lek Tok sits at the bottom of the giant pyramid. It might give you the chills, but it’s one of the coolest architectural artifacts at this site. This Mayan ruins site is an absolute must visit. Although it’s one of the most underrated, Coba is also one of the most unique for many reasons. Located in the jungle in Quintana Roo, Mexico, this Mayan ruin is enclosed by two lagoons, which is a peculiar thing in and of itself. Also, rather than being in one location, Coba is actually a group of other sites sprawled across the area. 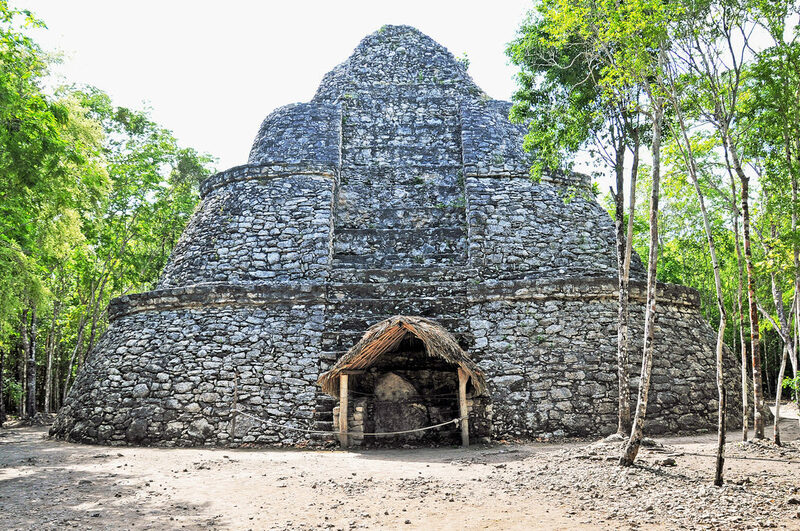 Each site leads back to the main pyramid by white, stone roads called “sacbeob.” The coolest part, however, is the giant, central pyramid, the Nohoch Mul. Scale this 137-feet tall pyramid for a breathtaking view of the Yucatán and the lagoons surrounding the city for an amazing experience. If you want to combine an ancient experience with a trip to the beach, then put the Tulum ruins on your bucket list. This is by far one of our favorite Mayan ruins sites, also unique in its own way. This ancient walled city was built on the east coast of the Yucatán Peninsula and faces the Caribbean Sea. 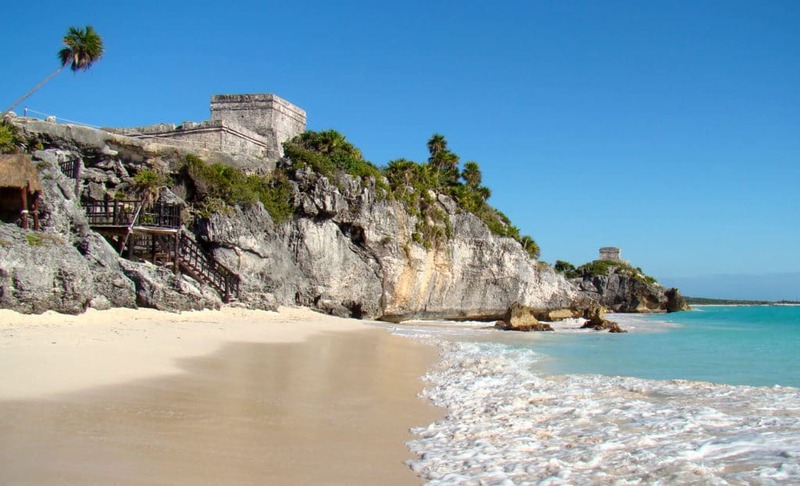 With a prime location, Tulum was a seaport that is believed to have traded mostly with its neighboring cities. A big attraction at this Mayan ruins site is “El Castillo,” the castle that sits on the edge of a 39-foot tall cliff. Getting to the top requires hiking up some steep steps (surprise, surprise! ), but it’s worth the stunning view of the sea. Plus, can reward yourself afterward with a walk on the beach or a bite to eat at a nearby restaurant! 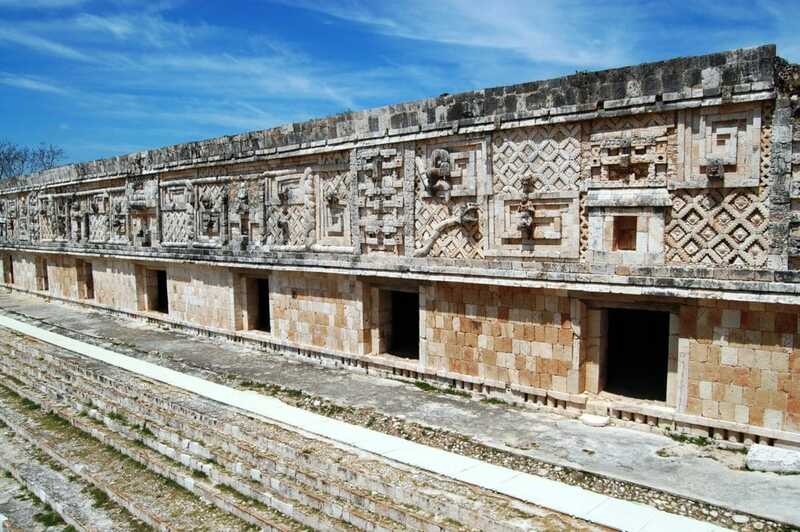 Last but not least, you have got to visit Uxmal! You’ll also find this UNESCO Mayan ruins site in Yucatán and its wonder will leave you in awe. The name “Uxmal” is translated ‘thrice-built,’ a fitting name for the city’s ginormous Pyramid of the Magician. This looming structure is 115 feet, being the highest building in Uxmal. The other monstrous building here is called the Governor’s Palace. This structure is 320 feet long, breaking the record for the longest façade in pre-Columbian Mesoamerica. If you want to see jaw-dropping designs and huge buildings, this is the place to go. Visiting Mayan ruins is a unique experience that you can’t get anywhere else. Next time you plan an adventure, make sure to include one of these incredible Mayan ruins sites on your itinerary. Is there a site that you think is amazing? Share it in the comments below! Arliss is the Managing Editor here at trekbible as well a social media editor at IncomeStore. She is also a writer and aspiring novelist. Arliss has family all over the world including the Ivory Coast, Denmark, Germany, and the Dominican Republic, a fact that greatly contributes to her passion for travel and culture.